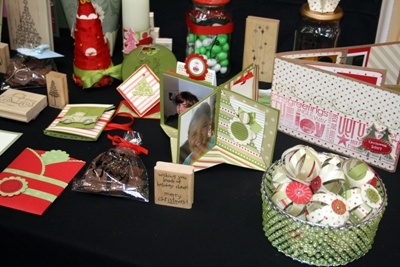 for an awesome turn out to the Dunkleys craft show. 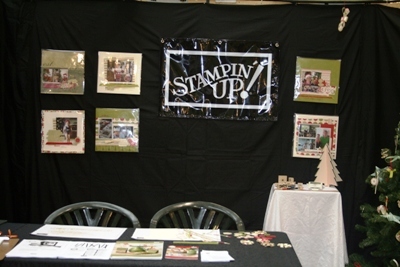 Here are a few pics of our stand. Thanks to all the ladies/ and the two men who did my mini album classes..you all did so well given the time restraints! I will post more shortly as I have some news to announce..